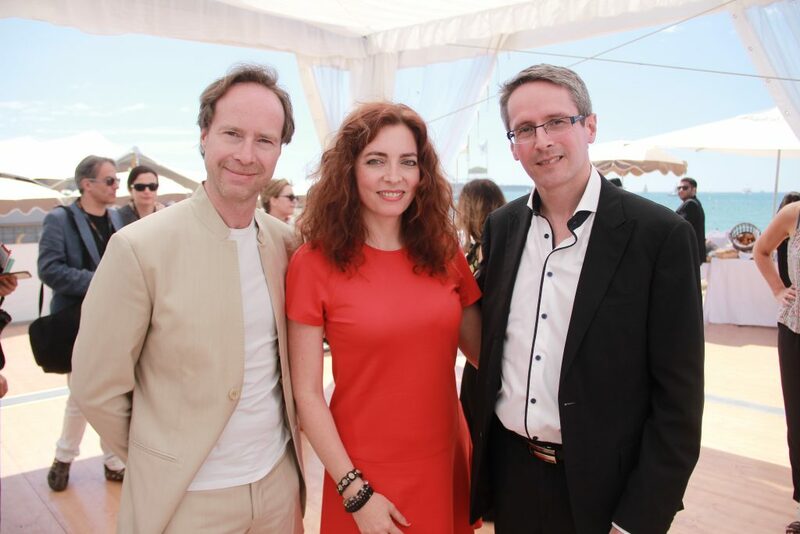 Thales Angenieux was part of the sponsors to support We Do It Together Press Conference at 2016 Cannes Film Festival on May 15th. We Do It Together is a nonprofit film Production Company created to finance and produce films, documentaries, TV and other forms of media, uniquely dedicated to the empowerment of women. During the Press Conference, We Do It Together announced its first feature film entitled : Together Now – a series of seven shorts pairing a female director with an actress to tell an inspiring story. The goal of the film is to empower women creatively in front of and behind the camera and to implement a clear action plan that will contribute toward closing down the gender gap in a male-dominated industry, says WDIT. Freida Pinto and Juliette Binoche, who were present at the Press conference, are the first two actresses confirmed. Production of the film is set to begin in July this year with principal photography taking place in various international locations. All profits generated through the film’s release will be reinvested back to the non-profit production company. 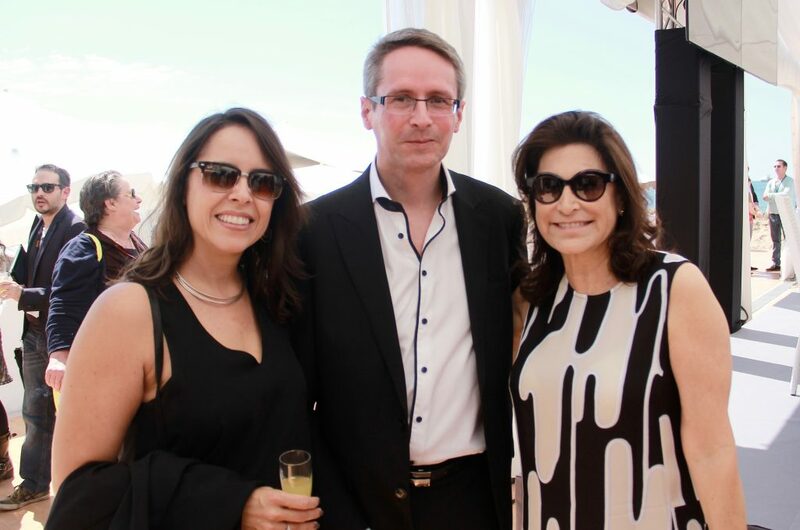 Producers are Carol Polakoff, Shelby Stone and Chiara Tilesi. Golden Globe® Winner Robin Wright (House of Cards, The Girl with the Dragon Tattoo), Catherine Hardwicke (Miss You Already, Twilight, Thirteen), Katia Lund (City of God, All The Invisible Children), Patricia Riggen (Miracles From Heaven, The 33), Haifaa Al Mansour (Wadjda), Malgorzata Szumowska (Elles, In the Name Of) and Melina Matsoukas (Rihanna’s We Found Love, Beyoncé’s Formation) are confirmed to each direct a short. Italian Film Producer and founder of We Do It Together Chiara Tiles said « We are so privileged and excited to have some of the most intelligent and creative artists be part of the first We Do It Together feature film project ». « The goal is to take immediate steps to generate fresh new content that is both insightful and entertaining in order to tell our own stories in our own ways. if we dream together, we do it together ». Thales Angenieux CEO and President Pierre Andurand said to Chiara Tilesi and Juliette Binoche that Thales Angenieux was very proud to support We Do It Together initiative, and hope to even do more in the future. 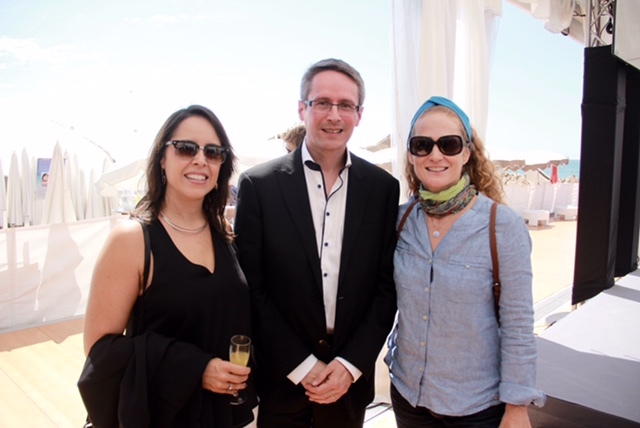 Thales Angenieux CEO and President Pierre Andurand with Mexican Film Director Patricia Riggen (Miracles From Heaven, The 33) and Carol Polakoff, one of the three Together Now Film Producers. Defending Meryl Streep – Who Knew What When?